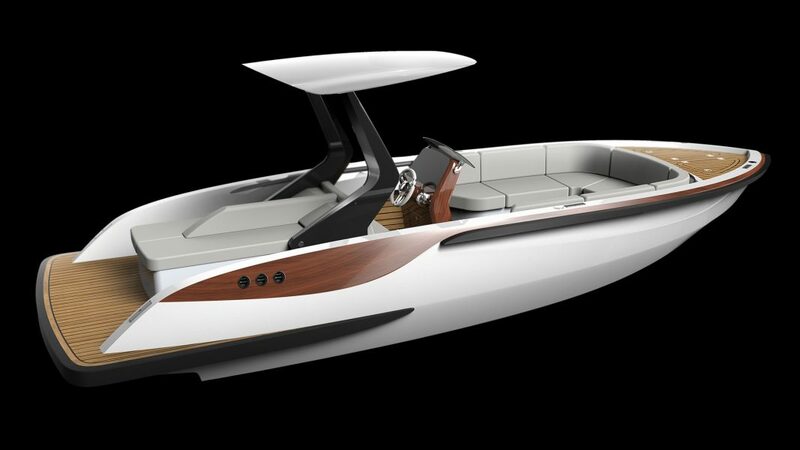 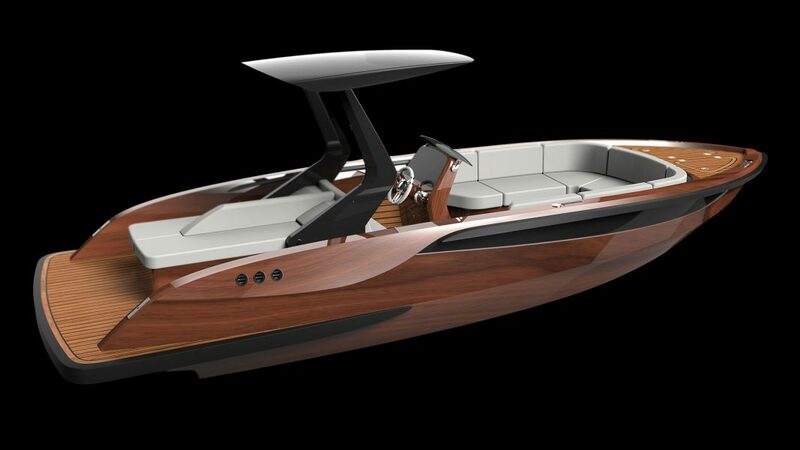 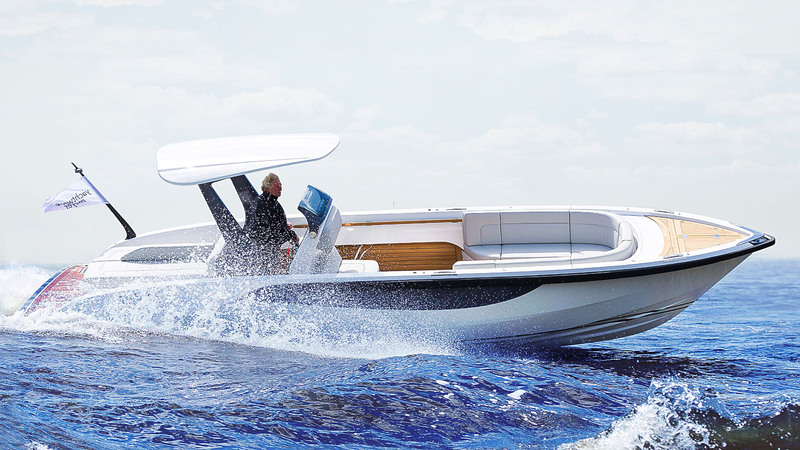 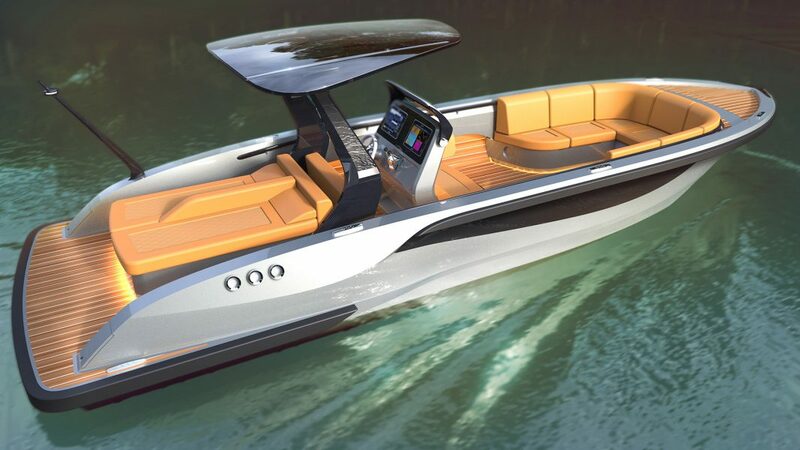 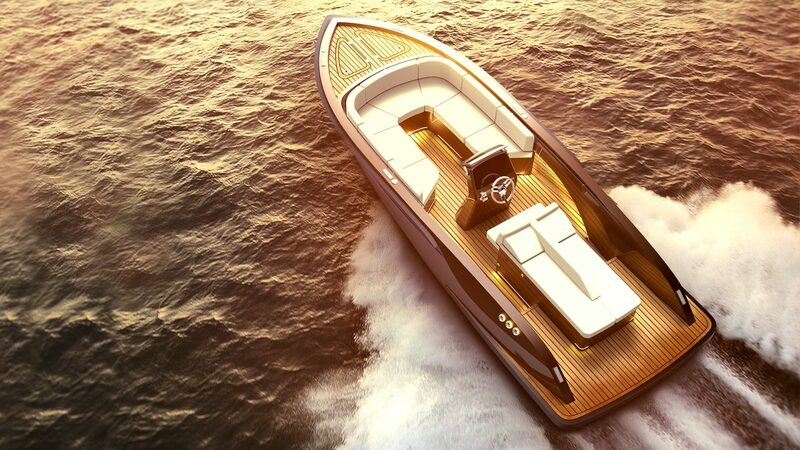 HBD Studios was commissioned by Yachtwerft Meyer GmbH in 2014 to design a new line of semi-custom superyacht tender boats which consists of Limousine & Open tenders. 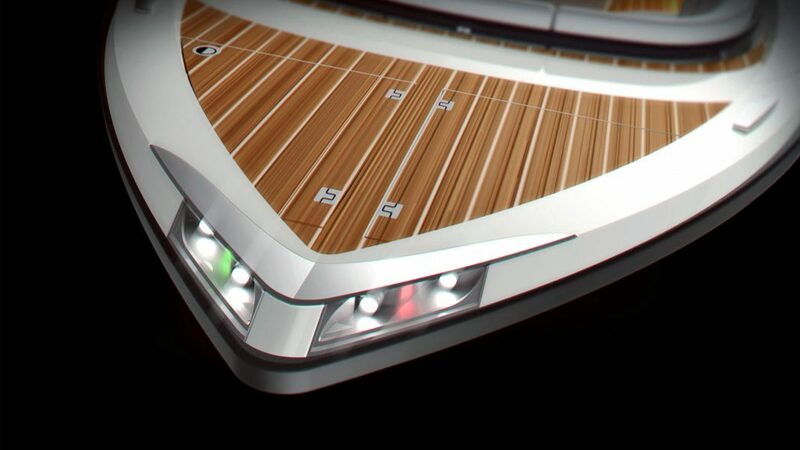 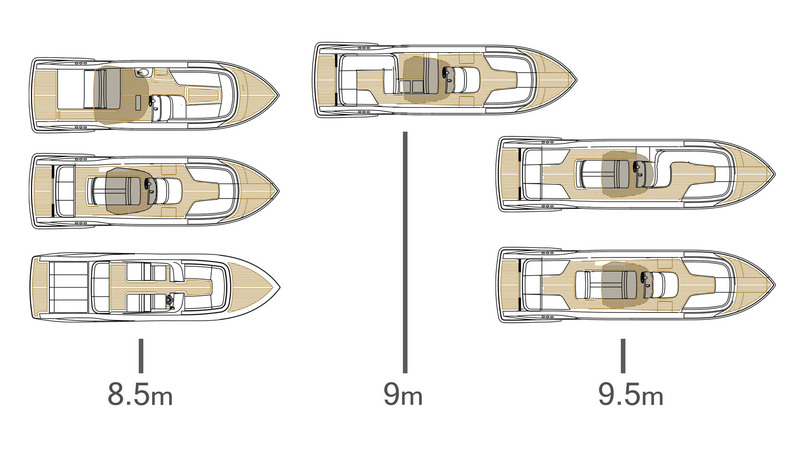 Both versions were developed on the same hull design with a wide range of customaziable design features. 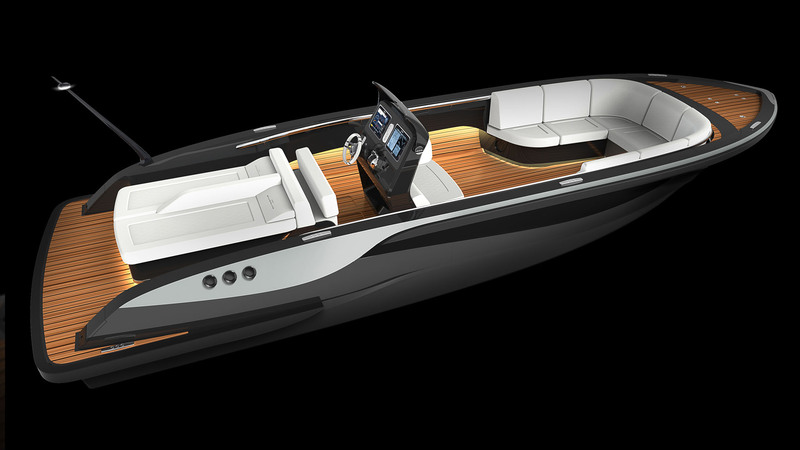 The exterior styling is a prefect balance between modern & elegant lines, yet dynamic & attractive, whilst in the interior of the boat, a special attention to details represents the essence of German craftsmanship and the client’s history in boat building. 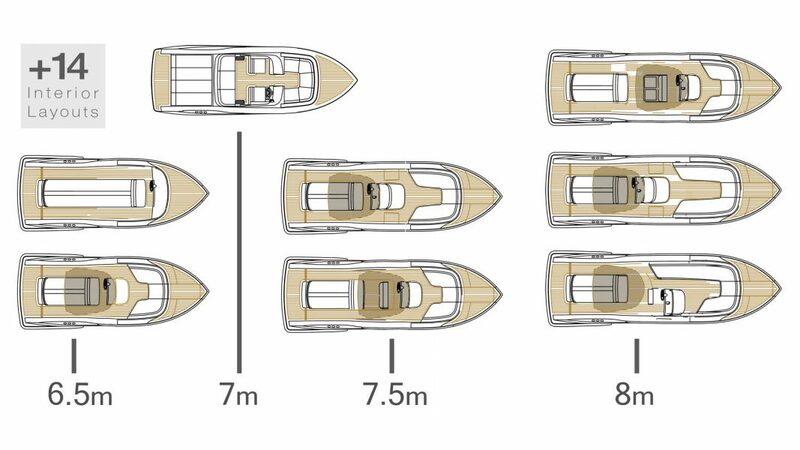 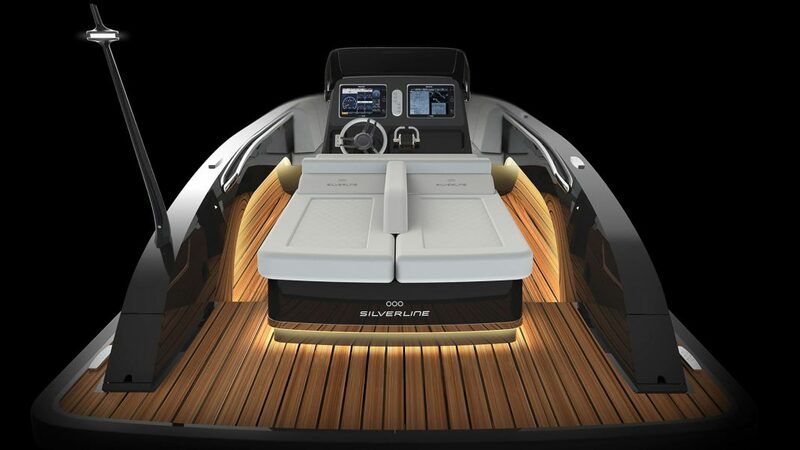 The Silverline Open tender can be manufactured in 7 different hull lengths, from 6.5 to 9.5 m LOA. 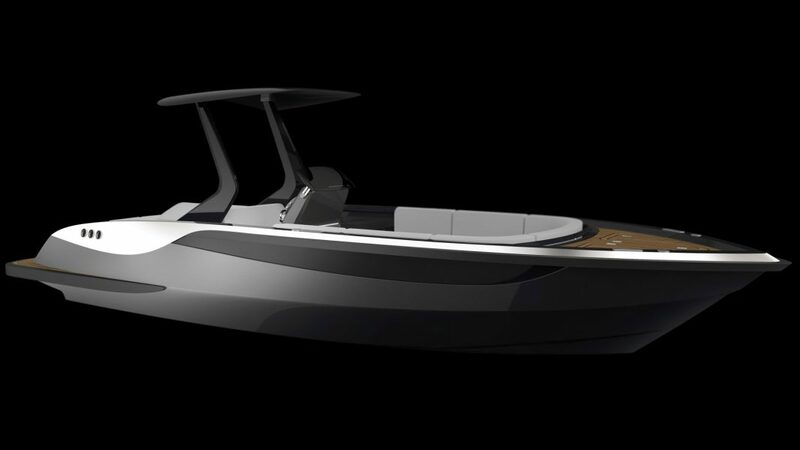 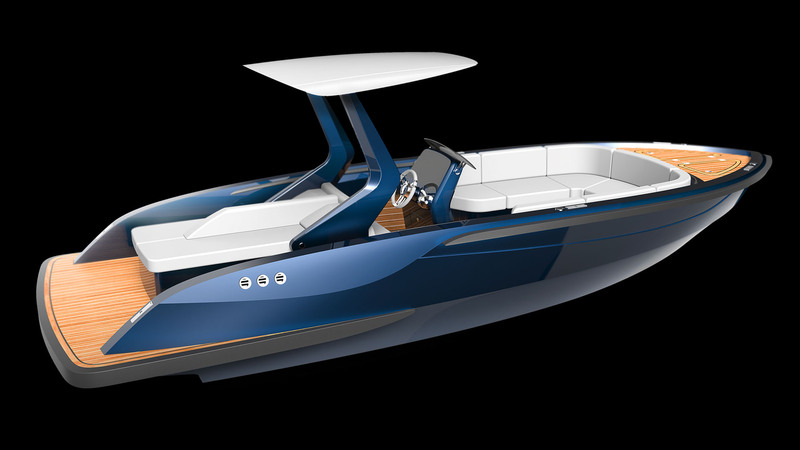 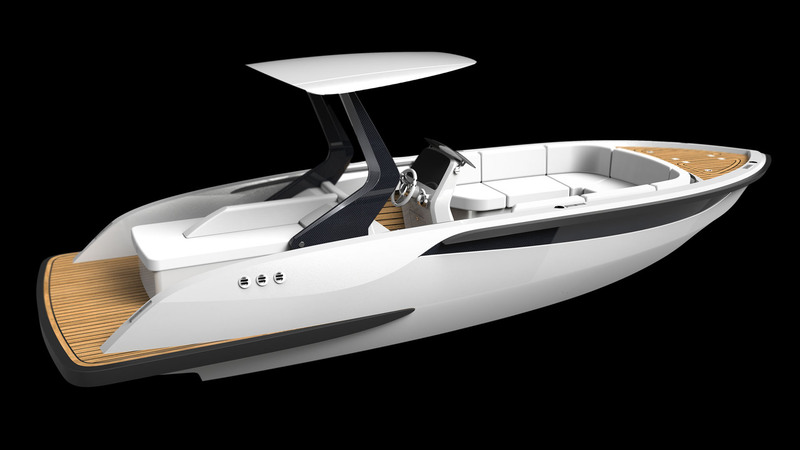 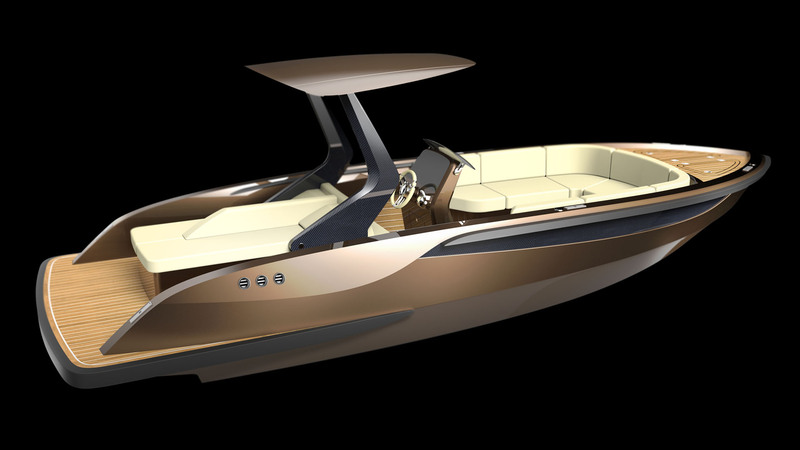 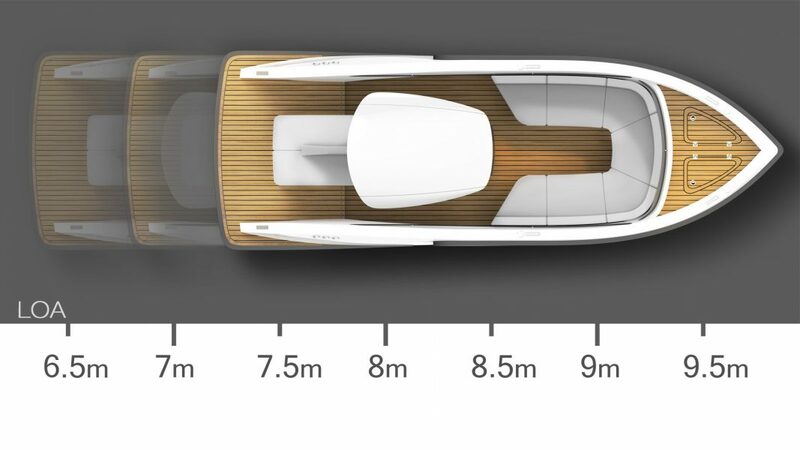 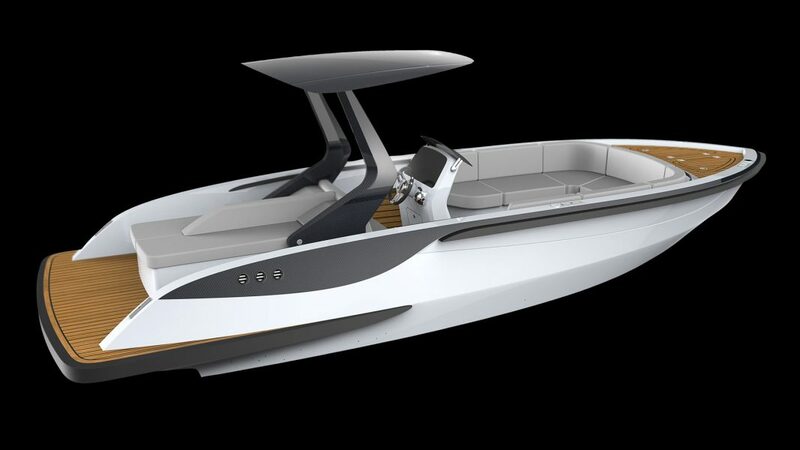 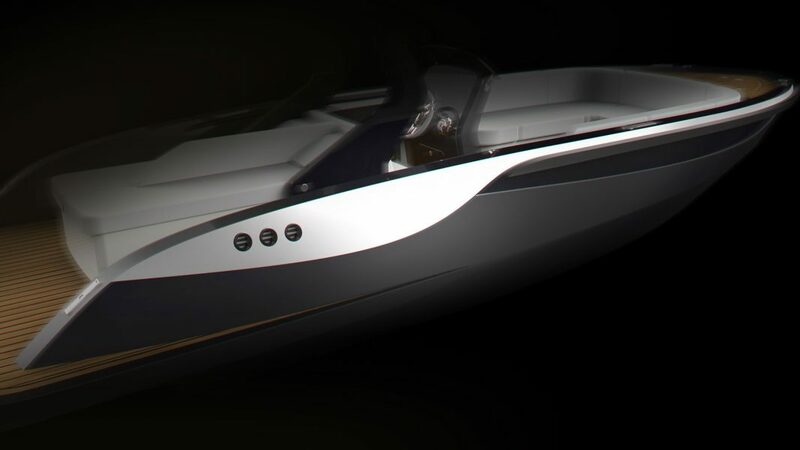 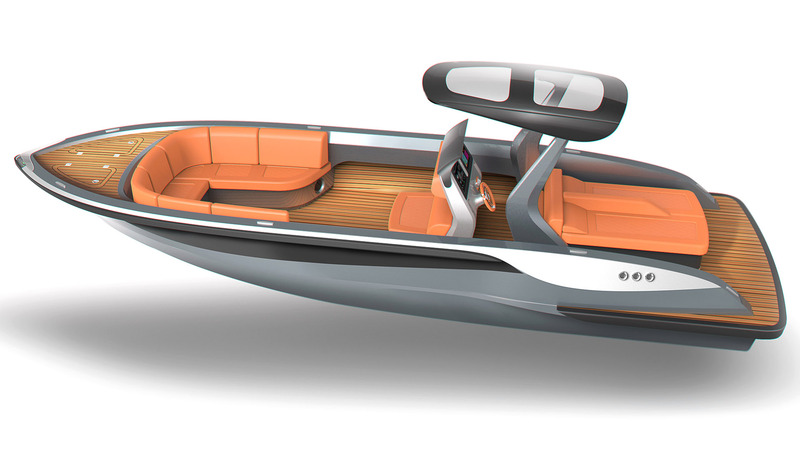 The modular design of the interiors allows the customization the tender in more than 14 different interior layouts that could satisfy a wide range of utility & lifestyle. 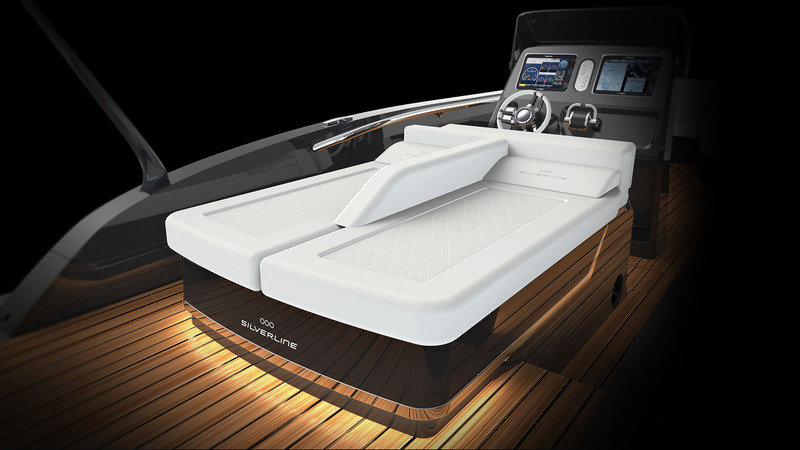 The bimini top is an optional feature that can be folded down to the same level of the sheerline, in order to make the height of the boat suitable to any superyacht garage.